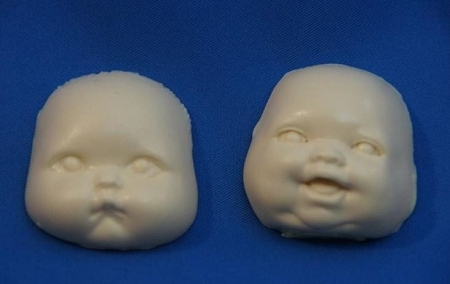 Baby Face Pair makes 2 different baby faces. One face is a sleeping baby, while the other is a smiling baby. 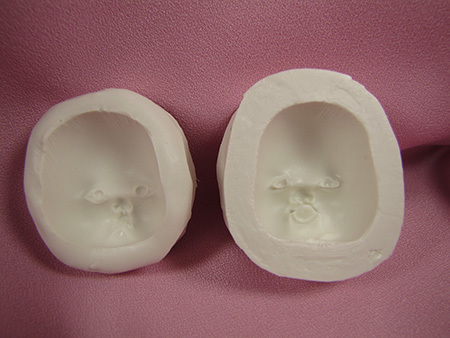 Each face measures approximately 1 1/2" tall.